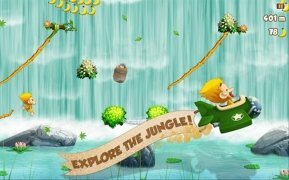 Do you like games based on the laws of physics, but you think that they don't have enough action? 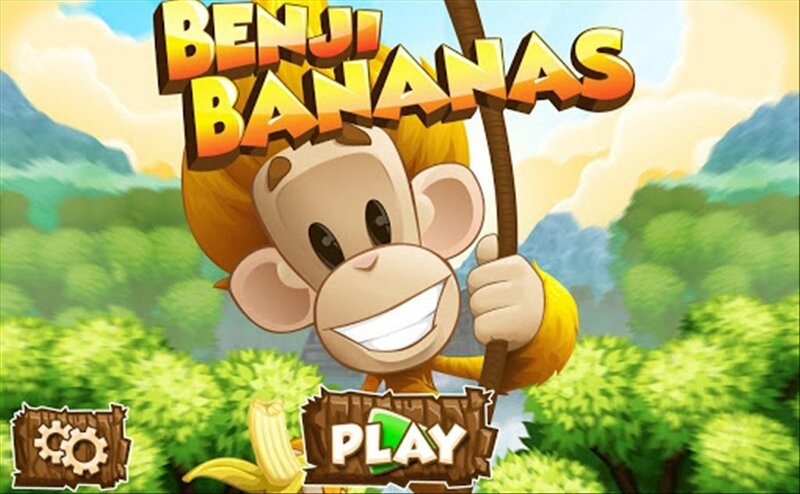 Benji Bananas has arrived to solve this problem. Adventures, action and laws of physics. 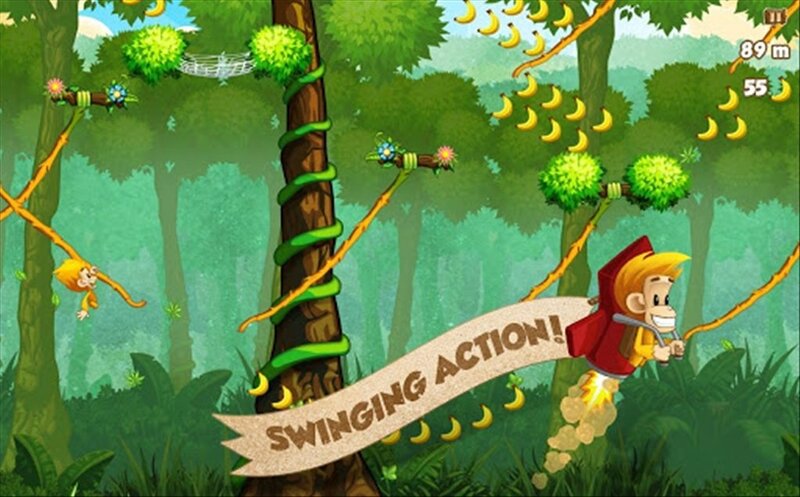 Benji Bananas is an action and adventure game in which you will become a monkey and have to try to advance grabbing hold of ropes and swinging yourself. Your reward will be to reach the bananas spread around the scenarios. But be careful with the dangers lurking! 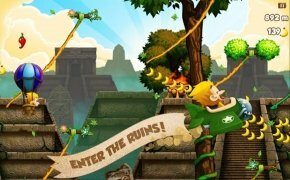 Us humans can be a bit of a monkey. After all, who doesn't enjoy jumping from liana to liana! 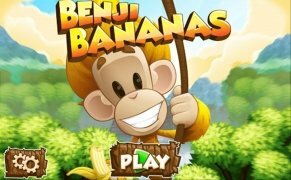 Download Benji Bananas for Android free of charge and have a fun time.